The program was inaugurated since May 2018 with more than 70 employees certified so far. COMODORO RIVADAVIA (ADNSUR) – DLS Argentina Ltd. (Argentina Branch) has been awarded an Honorable Mention in the 2018 awards competition of the Argentina Institute of Oil and Gas (IAPG) in the category of Human Resources Management in the Oil & Gas Industry. The awards ceremony took place last December 13th, during the celebration of Petroleum Day, at the Sheraton Hotel in Buenos Aires. 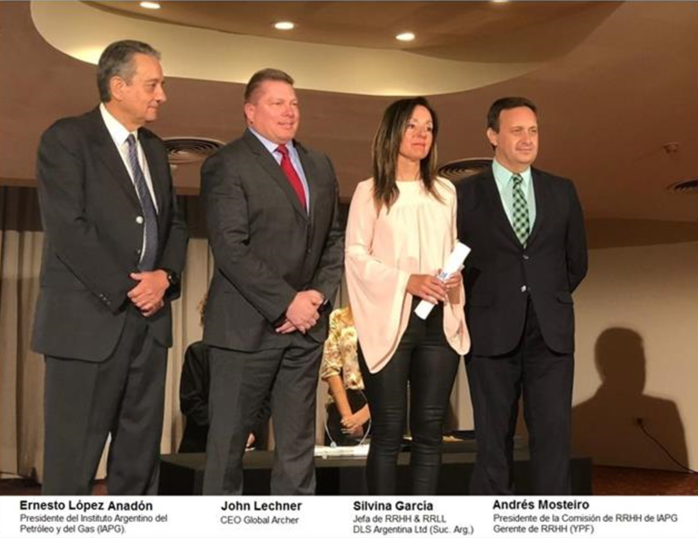 The award was presented to John Lechner, Global CEO of Archer and Dr. Silvina García, Human Resources and Labor Relations Manager of DLS Argentina Ltd. The recognition of the Awards Committee, made up members from the academic community, professional institutions, government organizations and independent consultants, is in recognition of the development of a “Petroleum Education and Training Platform” which itself is the result of a cooperative effort between DLS Argentina Ltd. and the Technology Transfer department of the Austral University School of Engineering. 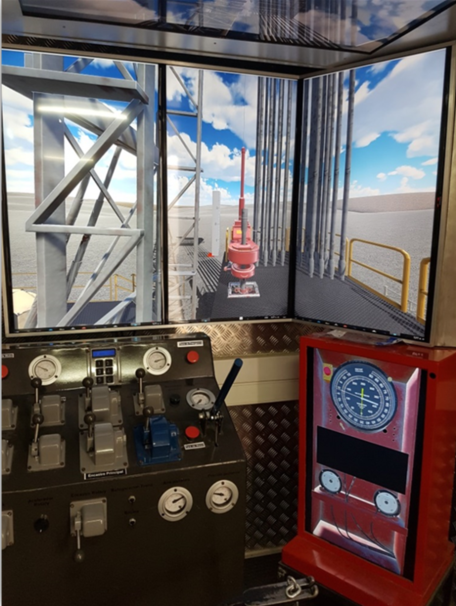 This unique program consists in the introduction of a practical, hands-on approach, based on the simulation of real operating scenarios which promotes the professional growth of the employees through development of their technical competencies for the operations of Drilling, Workover and Pulling in a supervised, risk-free virtual environment. The Training Platform has been designed by industry experts and is built upon progressive learning modules to ensure that the knowledge of the students is expanded and deepened as the course progresses. 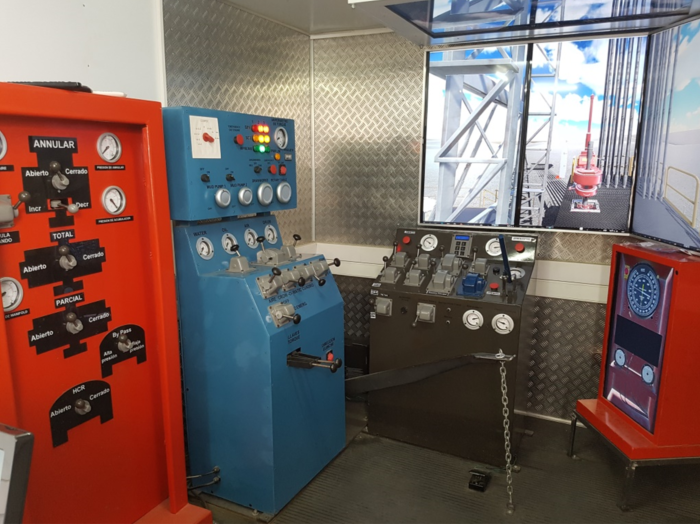 This innovative, award-winning project is an example of DLS Argentina´s commitment to the implementation of training activities which incentivize and promote the professional development of the personnel of the company. It is a key component in the development of the necessary skills and competencies for employees to effectively manage risk and to perform their tasks safely.